TONIGHT!!!! 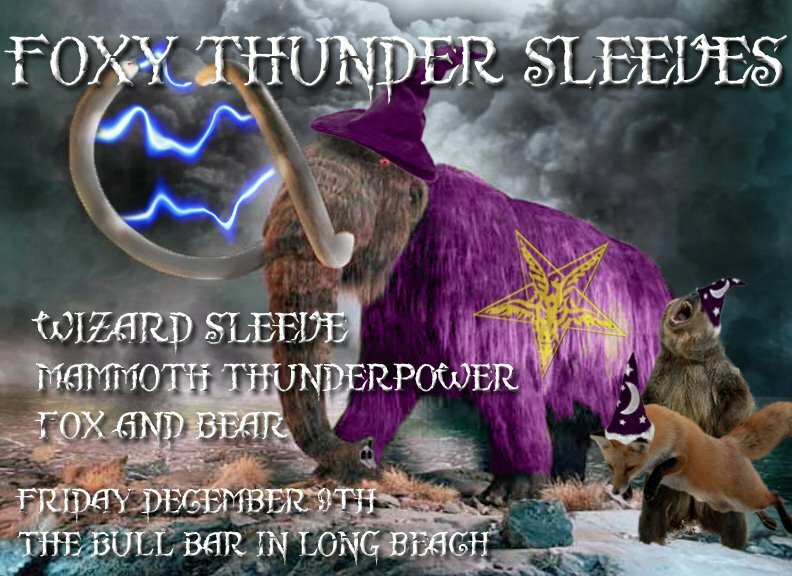 we will destroy The Bull Bar in Long Beach! !